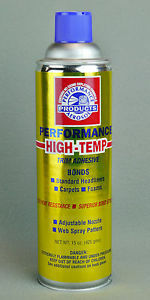 For vertical surfaces and bass boat lockers use spray contact adhesive. All orders process next business day and typically arrive in 5-10 business days. CLICK HERE TO ORDER YOUR FREE SAMPLES. Need a Custom Size? Contact us at 888-283-0704 or customer.service.carpet@gmail.com.